Tyre review data from 267 tyre reviews averaging 83% over 3,558,984 miles driven. 2016-05-25 - Currently I am using 235/45/18r and planning to change all 4 tyres. Can I replace all 4 tyres to 235/50/18r? Whether you can make the swap depends on your vehicle suspension layout offering clearance. Usually there should be enough room, but remember changing tyre size affects your vehicle speedo, and is classified as a modification so will need to be declared to the insurance company. 2018-12-31 - Which tyres are better for those who tried these 3? RE003 potenza by bridgestone or michelin ps3 or Hankook Ventus 12 evo 2? There is no ps4 option for 15 inch rims. As far as I'm aware, no one has tested all three officially. The RE003 gets great reviews in America, but the people I know in the UK tend to prefer the Michelin. 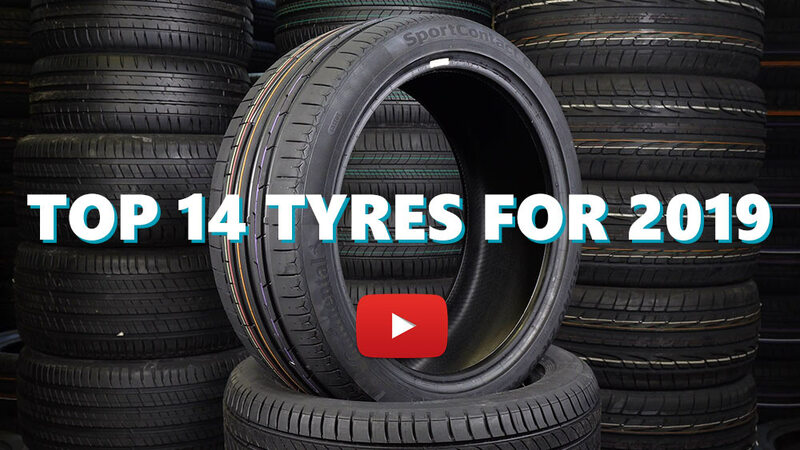 Available in 32 tyre sizes - View all. Stick like stuff to a blanket in the wet, brilliant feedback it's like they are one with the tarmac. Comfortable, great stopping distance feedback nice understeer. What more can I say. Replaced Eagle F1's which had developed a nasty vibration due to collapsed casings, even with 5K still left to go. Have you driven on the Michelin Pilot Sport 3 PS3 tyre? Please help millions of other drivers make an informed tyre choice and pick the correct tyres for their car by submitting your review of the Pilot Sport 3 PS3. Worst tyres I have ever used. Bought a Kia cee’d 1.6 gt as an ex demonstrator in July 2018 as a 6m old car. Front tyres replaced at 7300miles. Shocking, I dont drive the car hard nor throw into corners. I bought my 2017 Focus ST3 with Michelin Pilot Sport 3 tyres fitted as standard. The grip of the tyres were very amazing, especially in the dry. In the wet they don't perform as good, but when they road is really wet with standing water, the tyres feel very sketchy and the car feels skittish. The comfort and noise levels are good and the they are remarkably comfortable for such a low profile on such a stiff chassis. I have put about 42'000 km on my set and I am yet to see serious signs of wear. My driving style is dynamic, I do not ever, not drive on the limit whenever I find a great or flat stretch of tarmac, just kidding, but I am an enthusiast. However, when the tyres are cold, they struggle for grip when have more the 400 ft.lbs. Overall, it is a really great tyre. Only tyre brand that maintains damp grip all the way down to the thread limiter and possibly beyond. Comfort over sporty at my profile. Iv had 2 sets of these PS3s now, one set on a Ford Fiesta mk6 1.242 and the other on a Ford Fiesta mk6 1.6tdci. These cars arent fast but fun and great to drive. The PS3s have always been amazing in all dry and wet conditions. The wet grip is amazing and compared to some other brands iv used it almost turns wet roads dry. .. not friendly tyre if you have a sport hothatch. PS4 is 1000 times better.